I have participated in every Hoffman Challenge since they began in 1988. 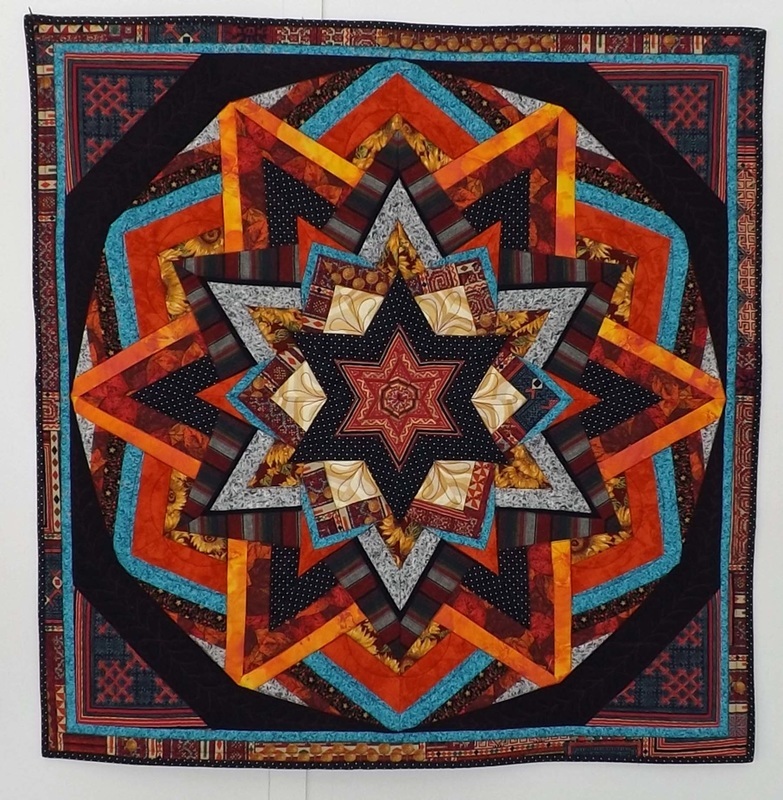 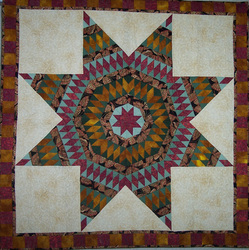 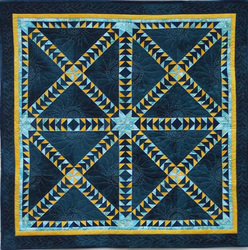 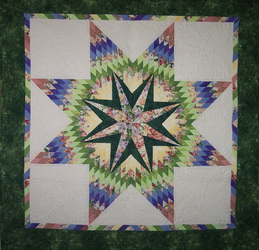 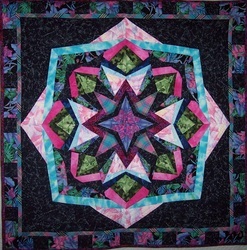 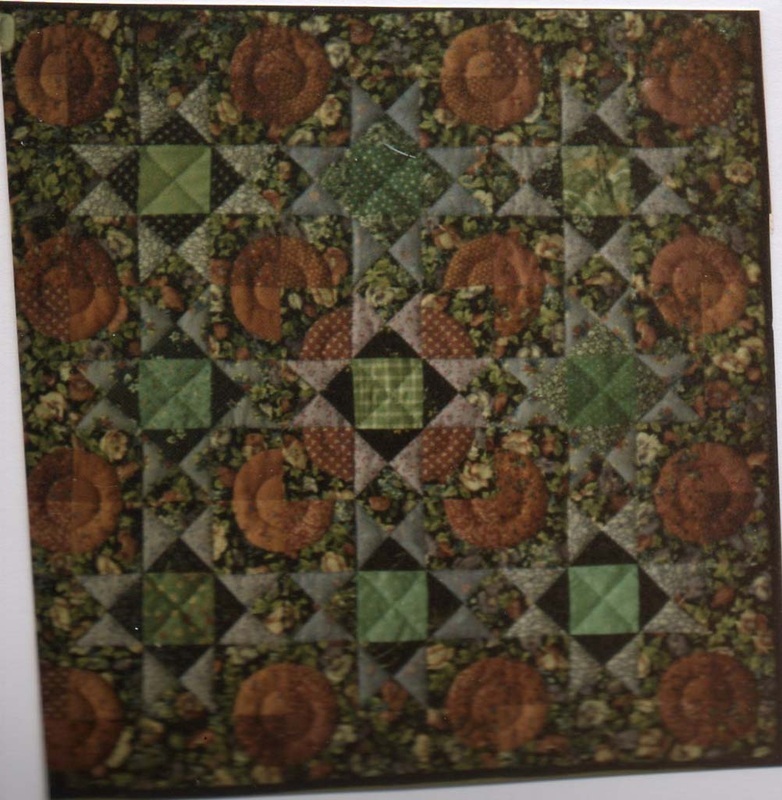 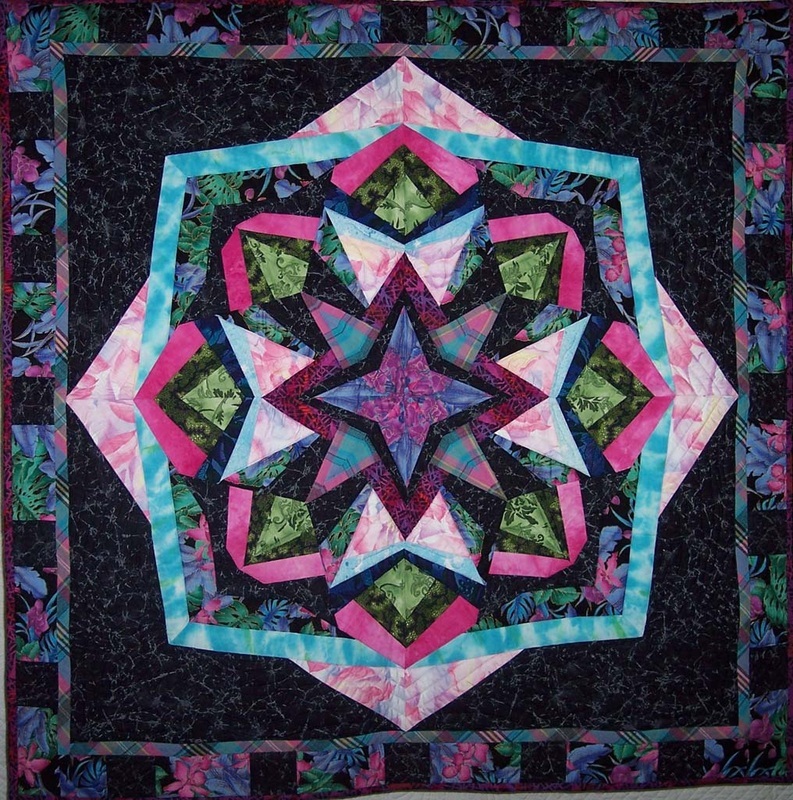 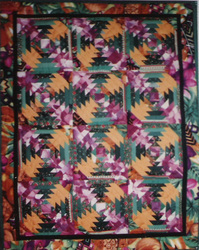 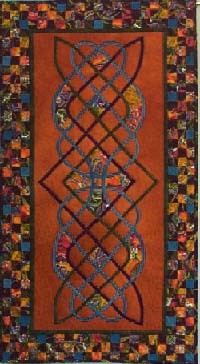 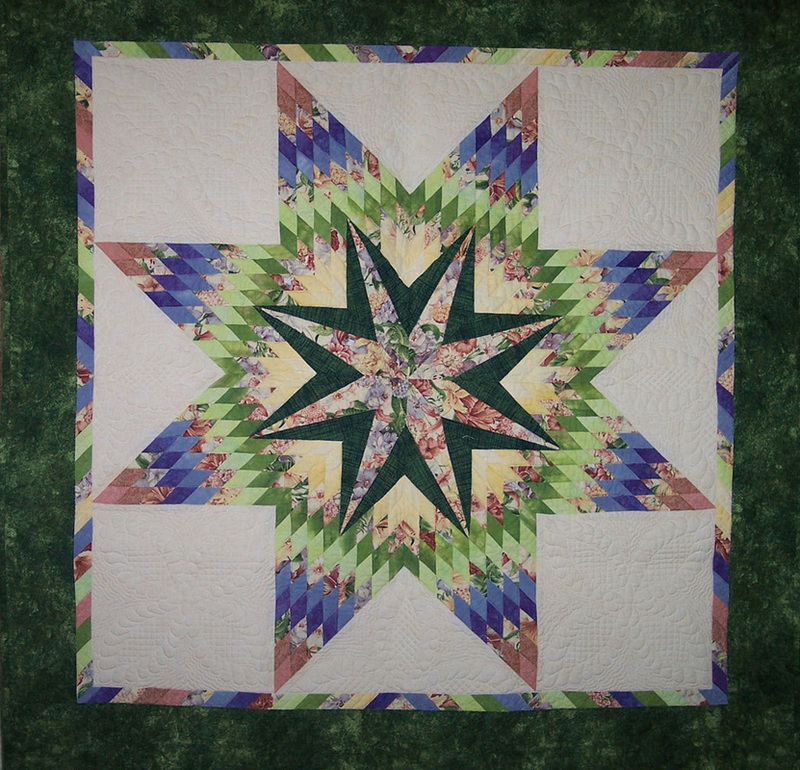 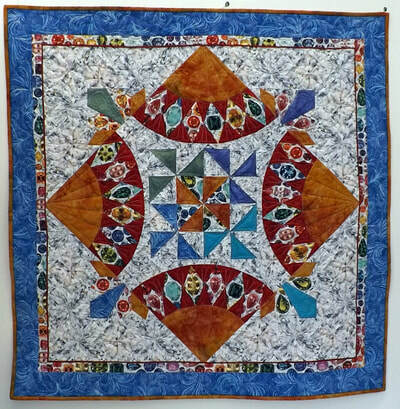 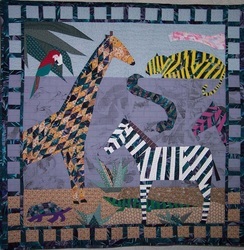 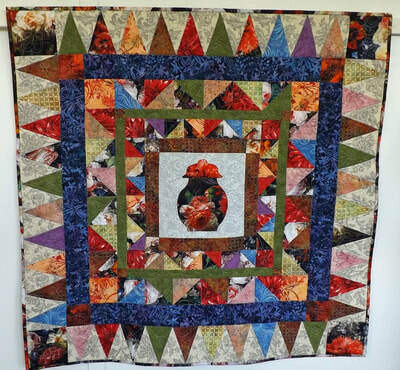 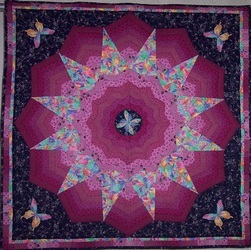 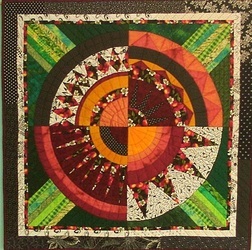 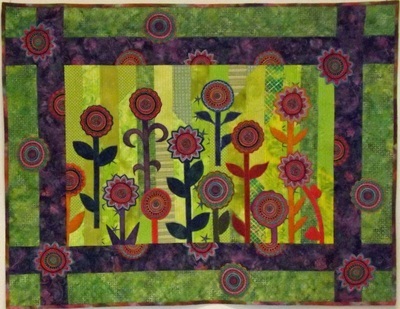 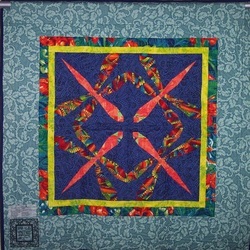 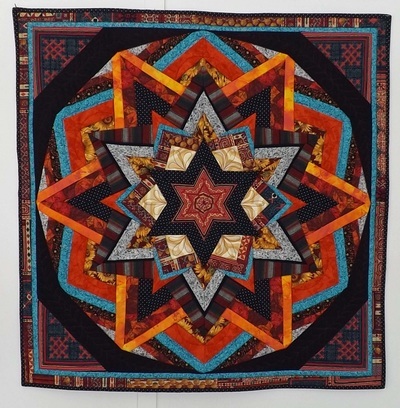 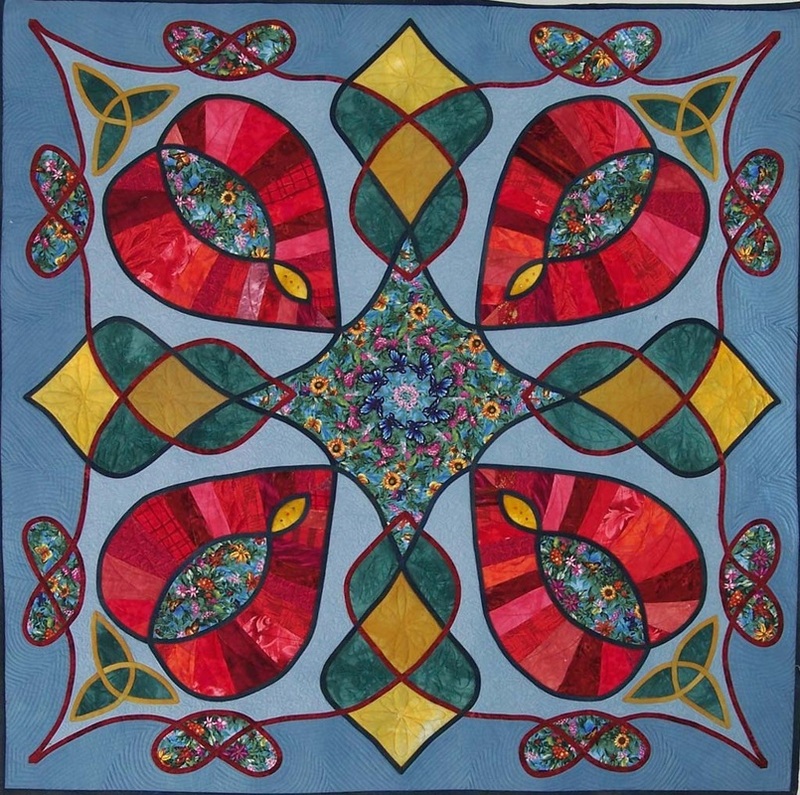 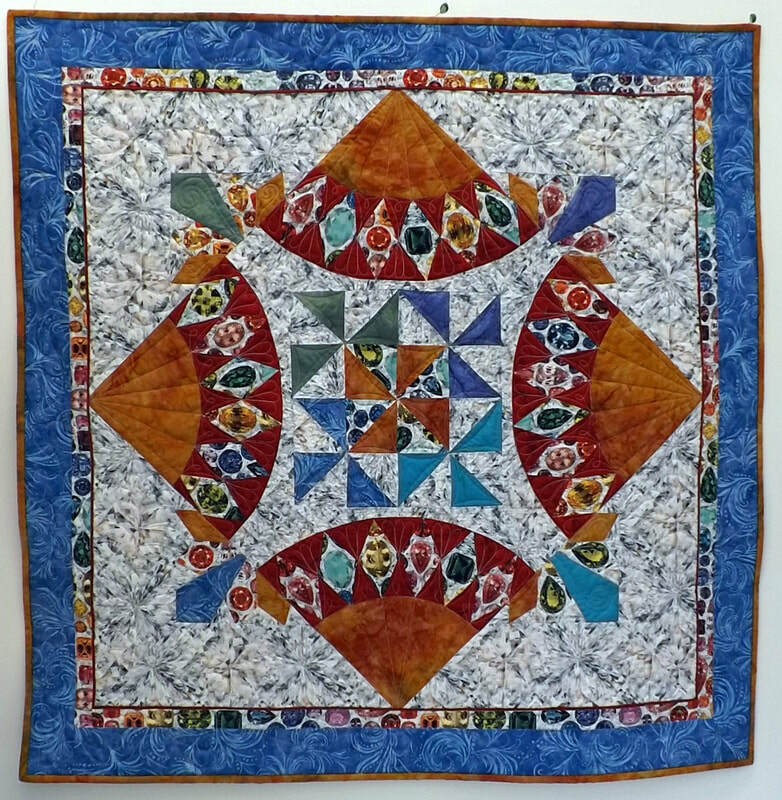 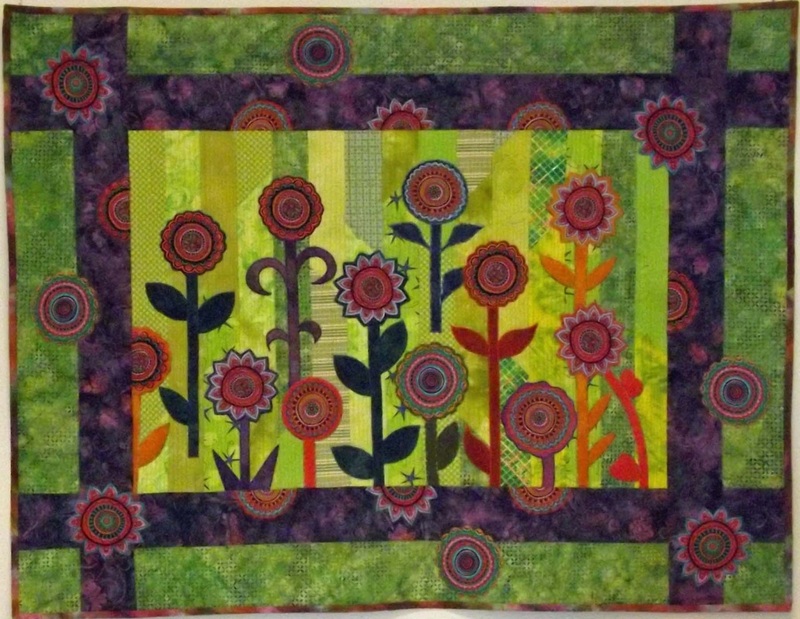 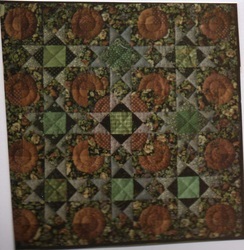 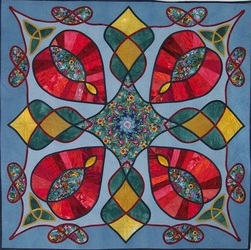 Unfortunately I sold the first three quilts, so the collection is not complete. I never expected that I would end up with a collection! 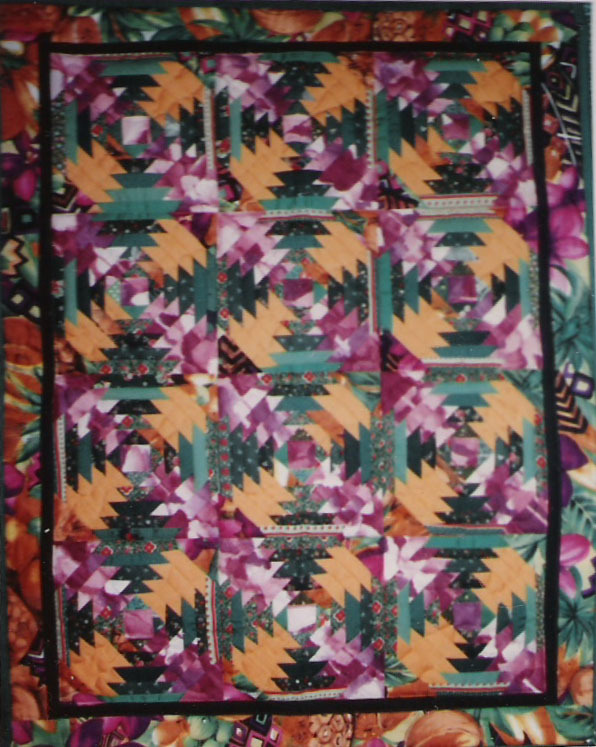 My quilts don't always get to travel with the collection, probably about half of the time. 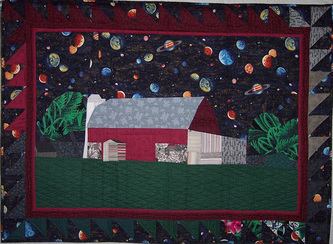 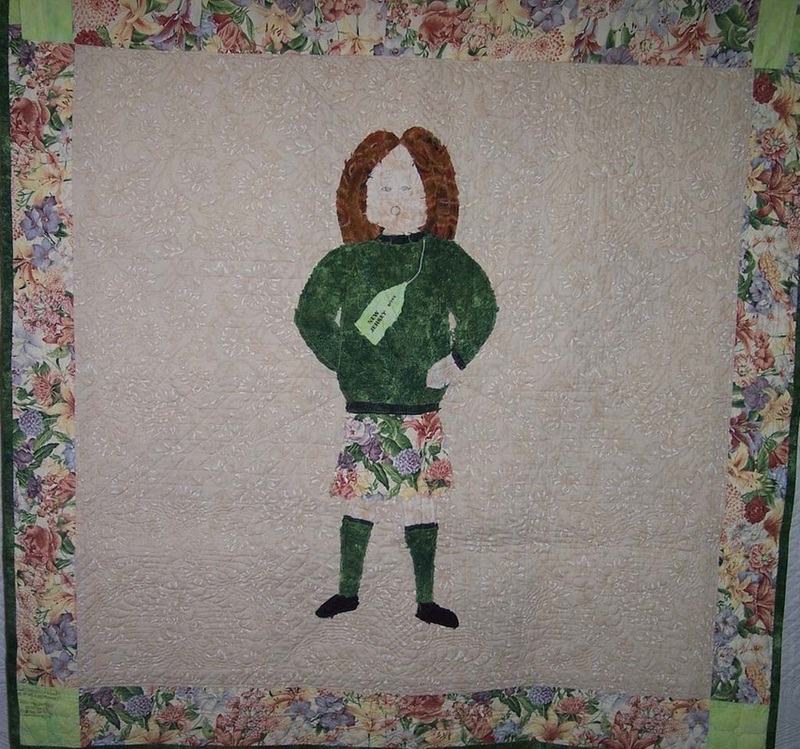 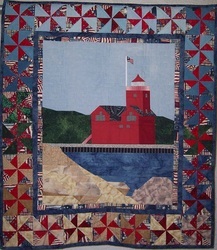 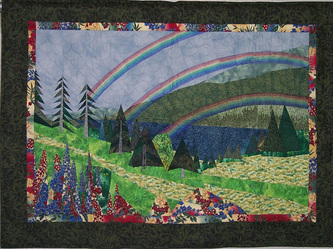 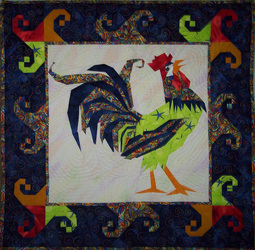 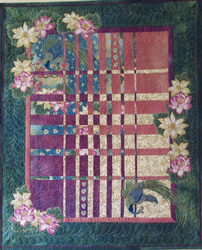 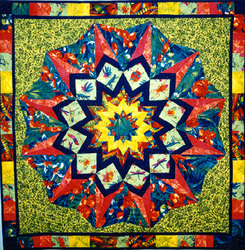 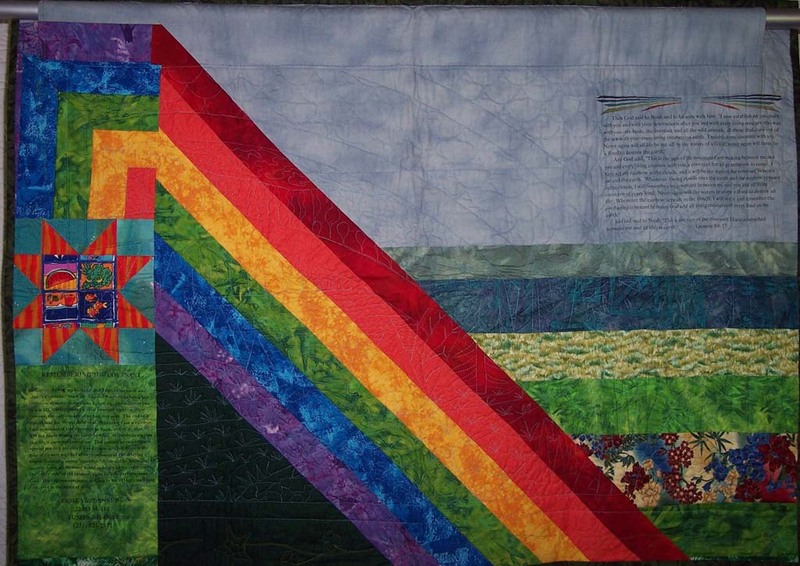 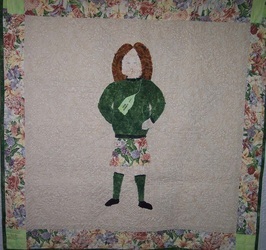 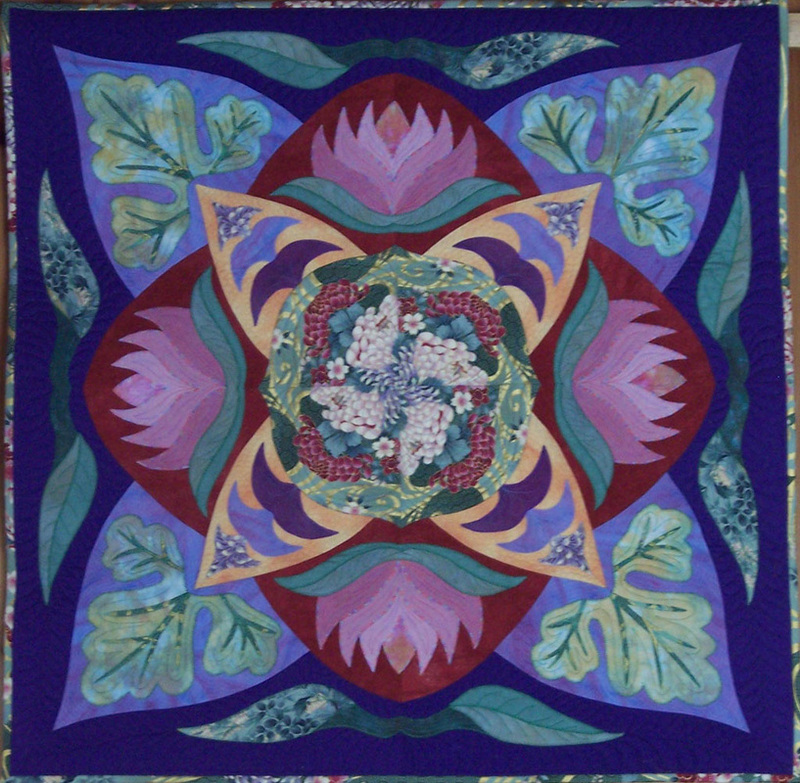 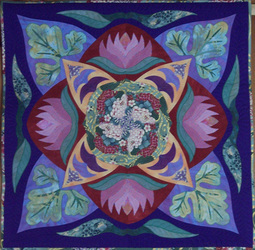 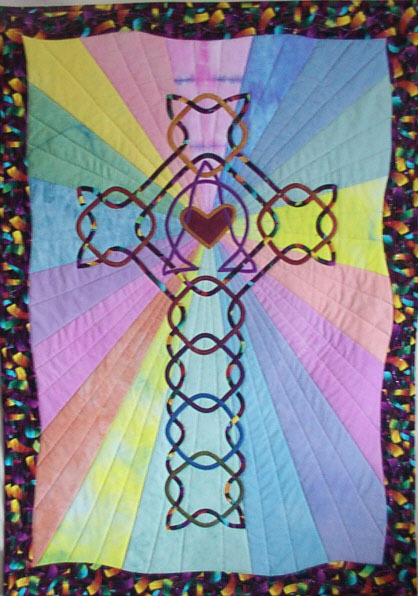 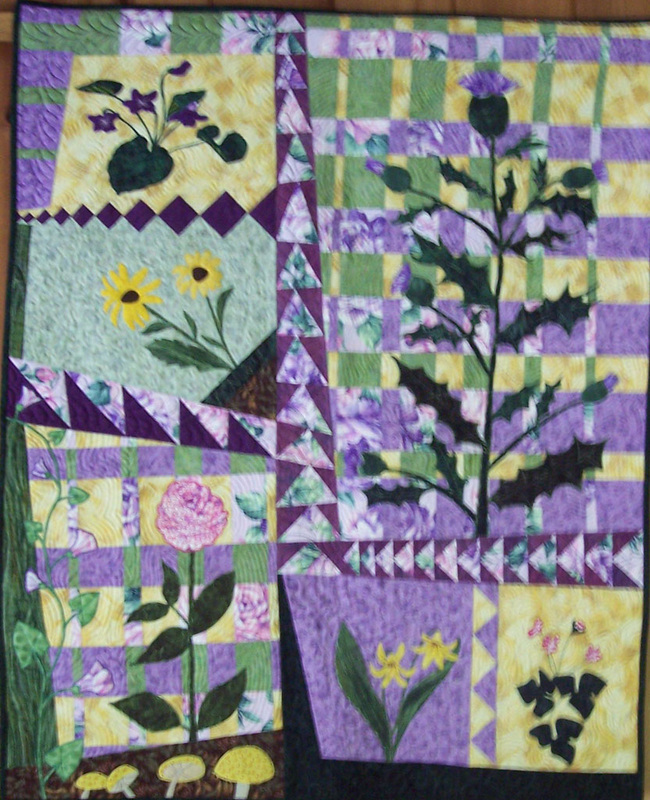 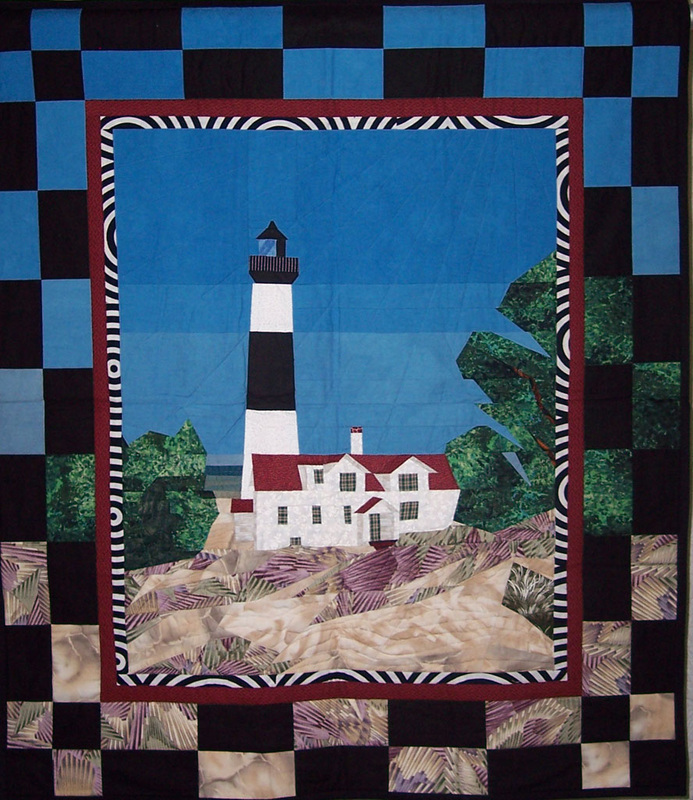 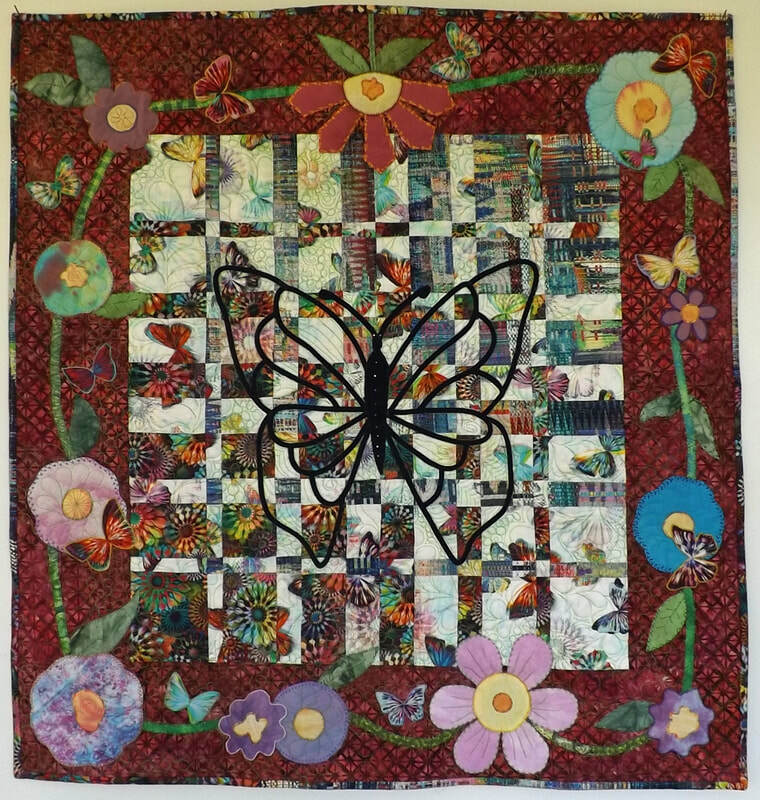 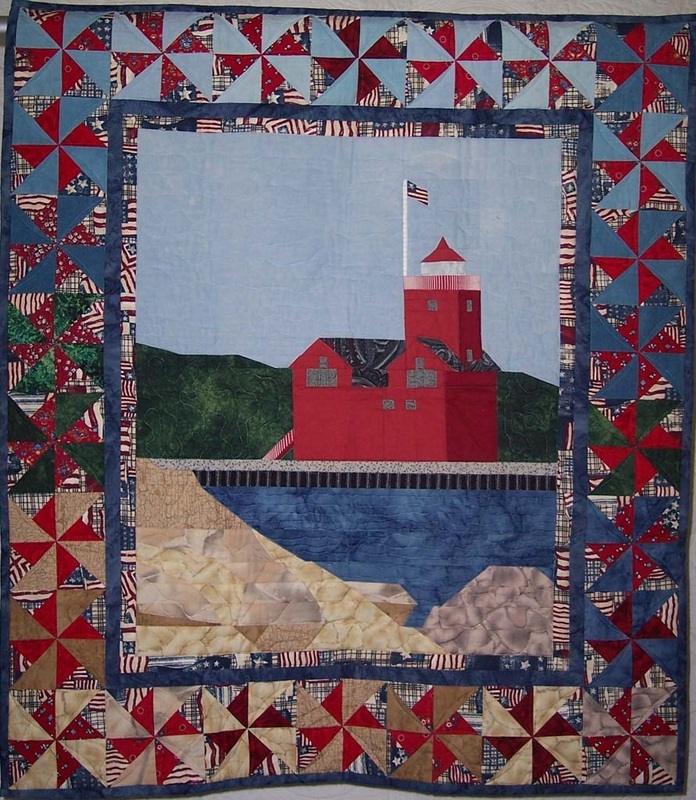 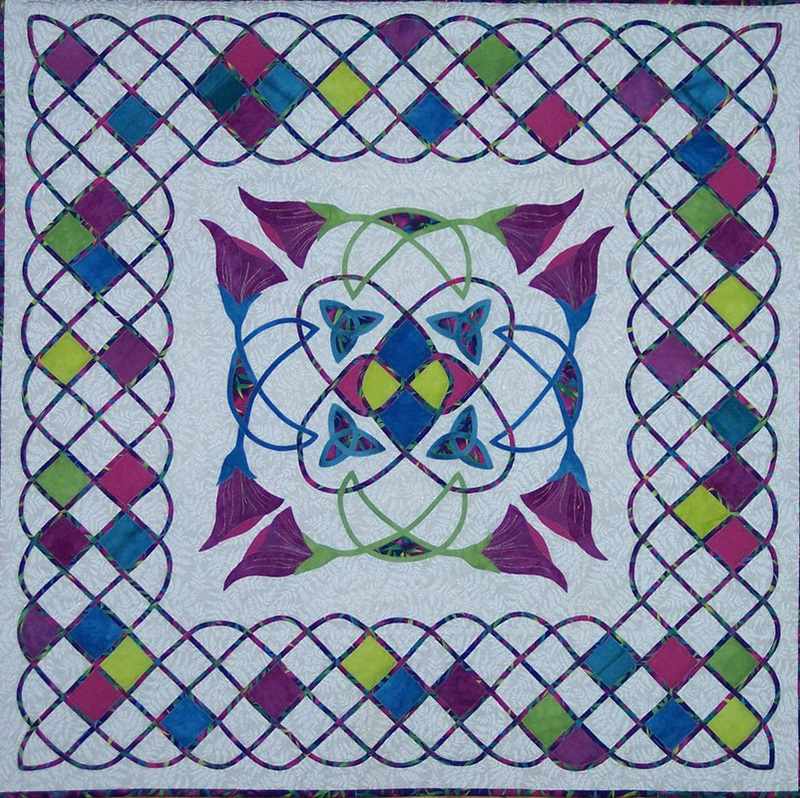 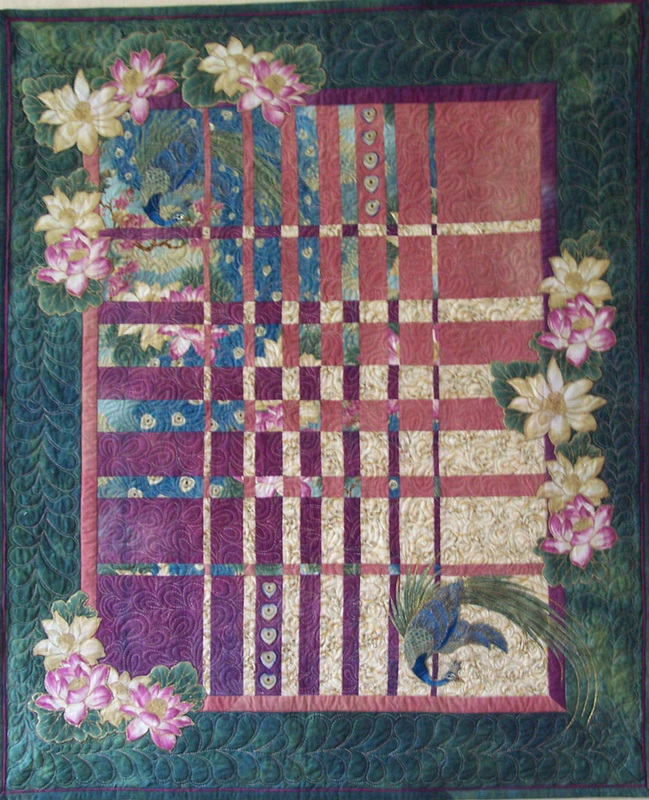 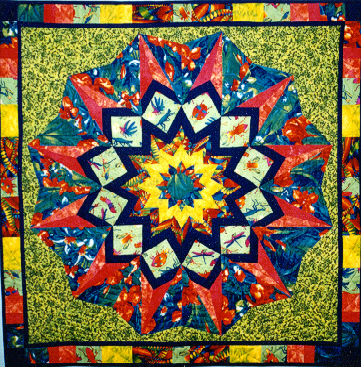 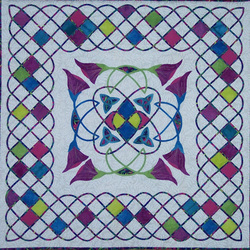 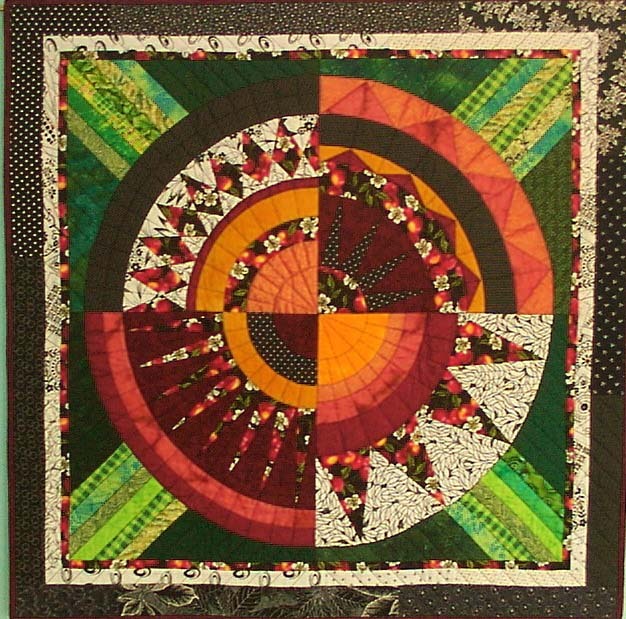 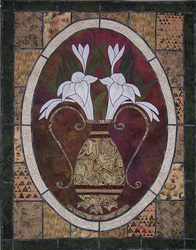 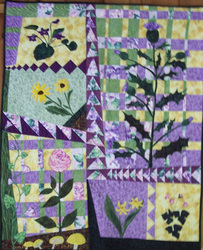 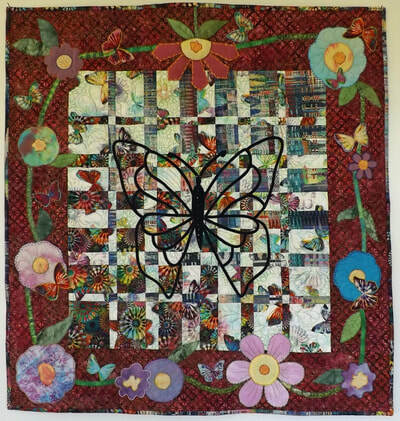 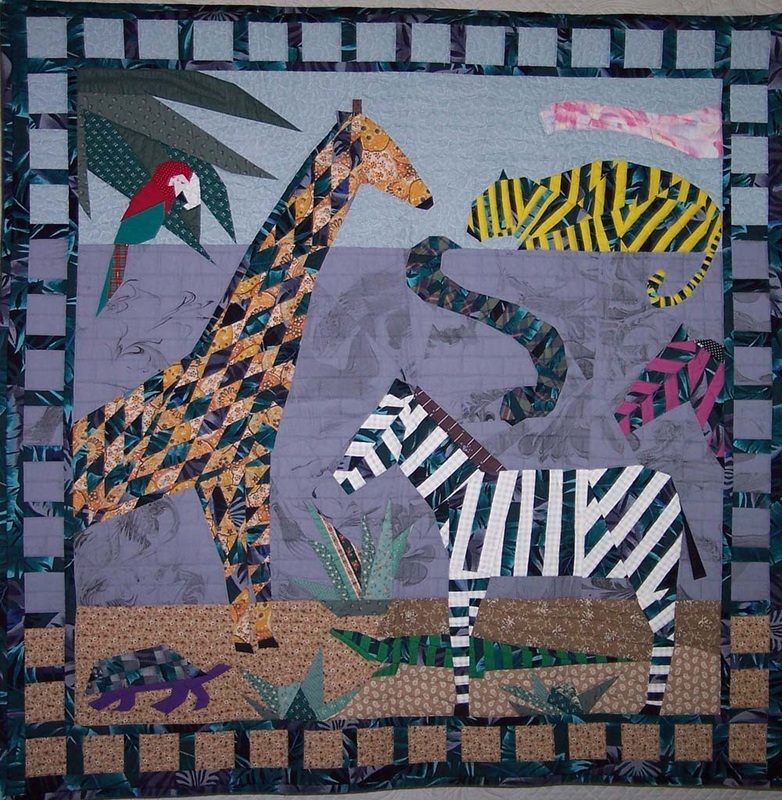 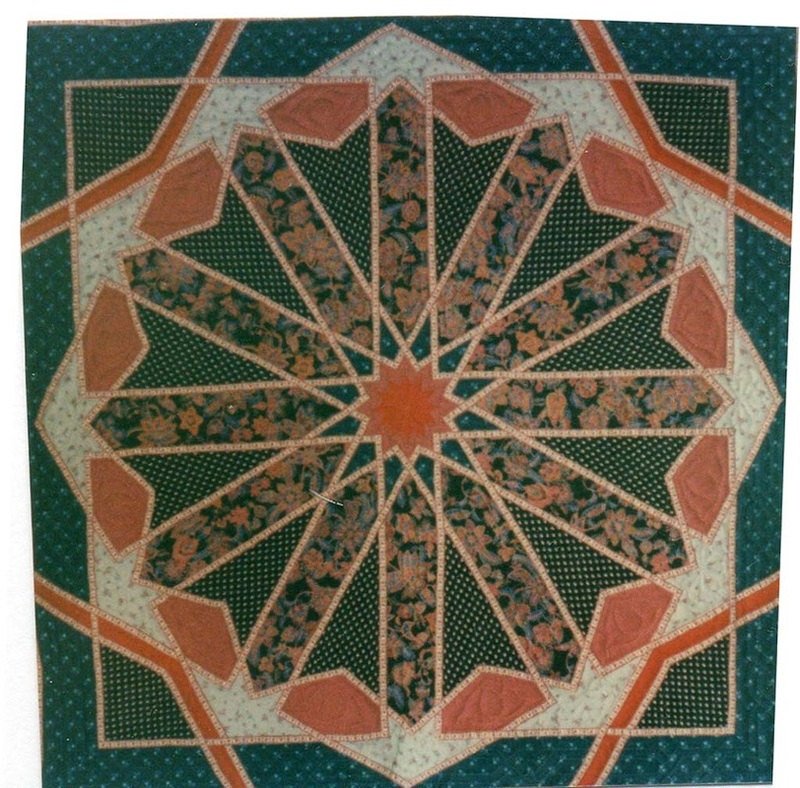 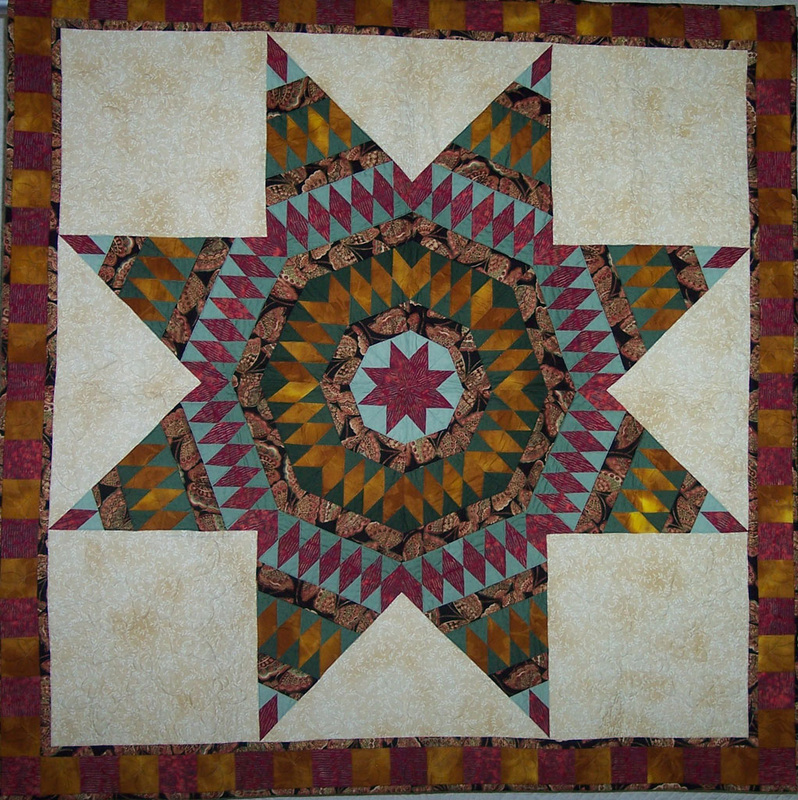 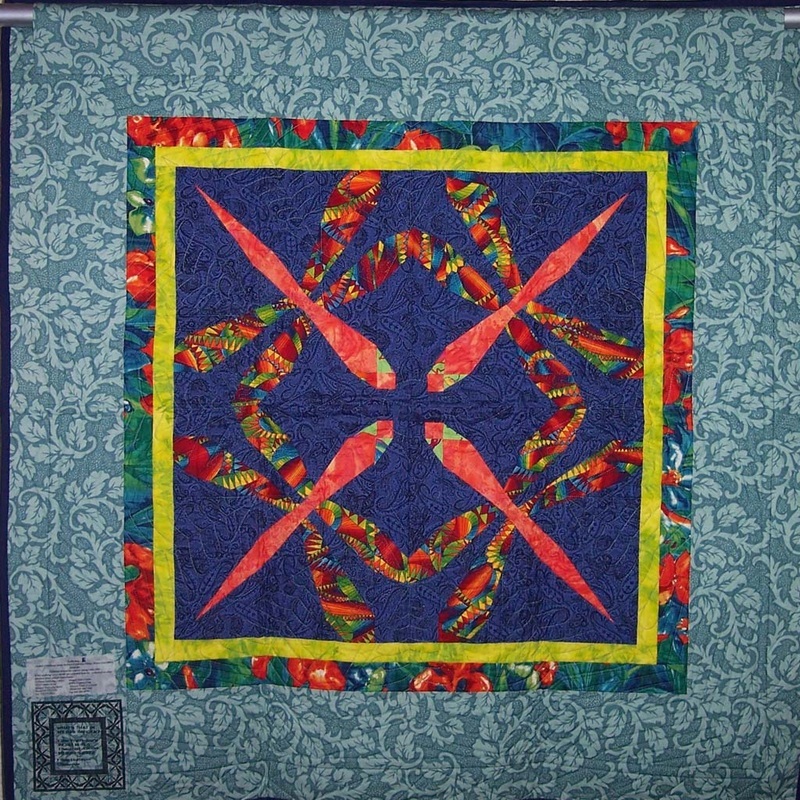 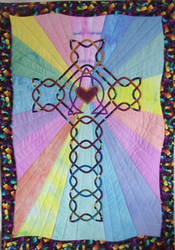 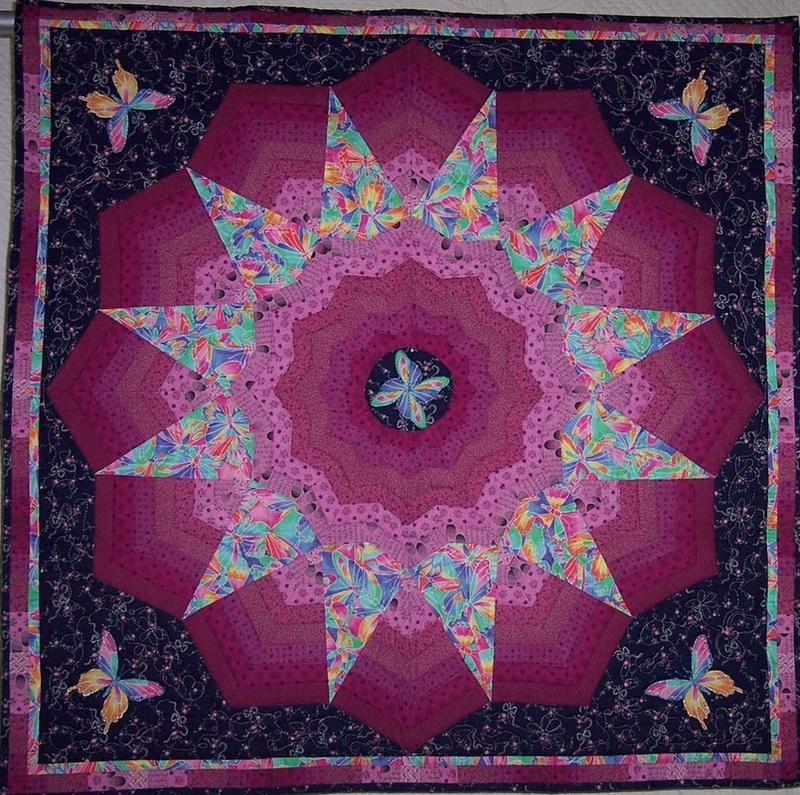 Click on the picture for more information on the quilt.